A podcast about the stories of diverse college students and those who serve them. 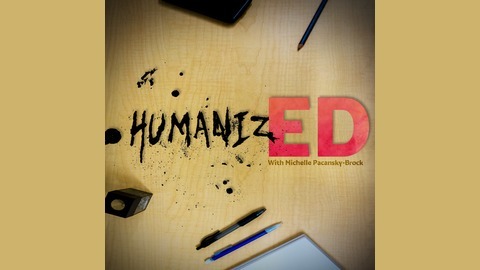 We hope this podcast will inspire conversations and reflections about the experiences of students in higher education. 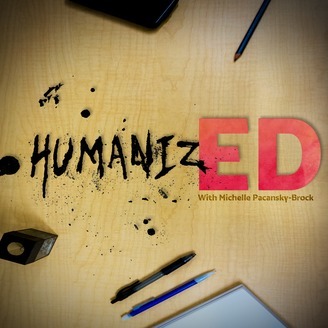 Listeners are encouraged to share their thoughts about the episodes by including the hashtag #humanizEDci in your Tweets and posts.